Jeep SUVs are some of the most customizable vehicles on the planet, and Kranz Family Chrysler Dodge Jeep Ram near Wichita, Kansas wants to help you take advantage. 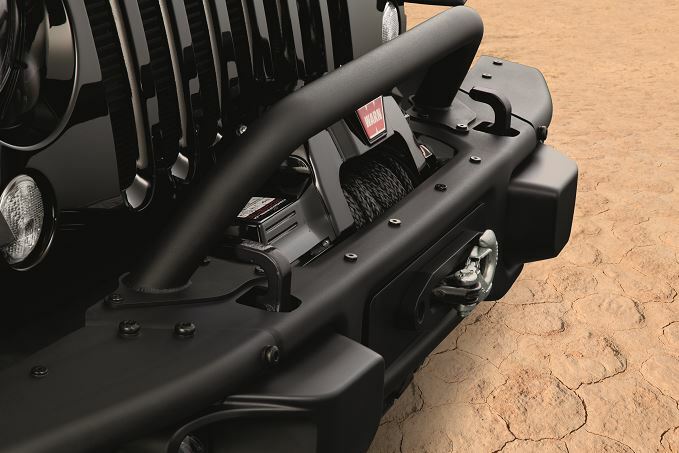 In stock now are hundreds of Jeep-certified and genuine MOPAR parts, all guaranteed to fit your vehicle perfectly. 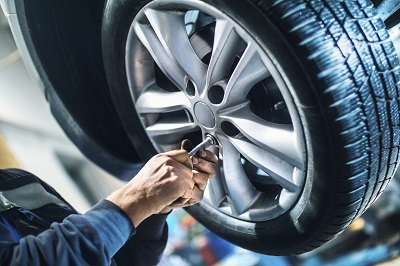 So whether you're interested in a whole new look, or an upgrade in performance, give our automotive service experts a call today. Order Jeep Parts at your Wichita, KS Jeep Dealership. At Kranz Family Chrysler Dodge Jeep Ram near Wichita, KS you can find whichever add-on you're looking for, be it under the hood or purely exterior. Looking for specialty wiper blades or an upgraded air filter? Curious about after-market radiator and engine parts? Maybe you just want a few new Jeep decals? Whatever it may be, the answer is in our huge MOPAR parts and accessories selection. Our parts department is here for you whenever you need us. For more information on customizing your Jeep, or if you're wondering what exactly we have in stock, give us a call or visit us in person at Kranz Family Chrysler Dodge Jeep Ram near Wichita, KS. We look forward to seeing you!